And watch the video for the song here. 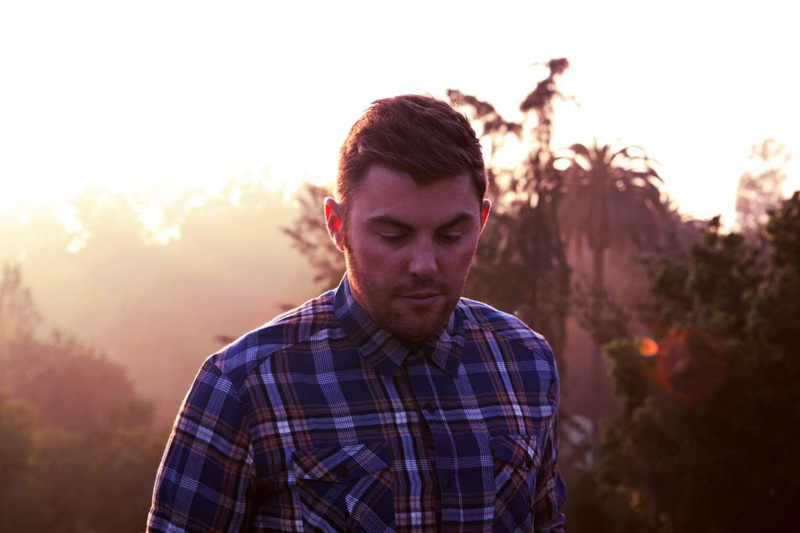 Goldroom has shared a re-imagination of his single “Embrace” with George Maple on vocals. The track was originally written with her so it’s sort of the perfect coming together! New EP “It’s Like You Never Went Away” out today via Downtown Records. Download the album on iTunes here. “I’m very proud to present Embrace (feat George Maple), the first song from my new EP, which comes out today. Getting the chance to release music through Snapchat gave me the perfect opportunity to show everyone the version of Embrace that I’ve always heard in my head. George Maple and I actually wrote Embrace together, so having this come full circle, and to have her singing on the song, feels like a dream. The song Embrace is all about re-connection, and so having George back in my studio again, singing the song, felt like it was meant to be. I’m so stoked to be able to share this with you guys, and I hope you like it! Below you can stream and download for free Goldroom’s outstanding new cover of “Mykonos.” With his trademark tropical synths, an irresistible bass groove and excellent vocal work, he turns the gorgeous Fleet Foxes song into an unstoppable dance number, capturing the beauty of the original while creating something exceptional and uniquely Goldroom. The video features Goldroom singing his new track as he becomes a canvas for the stunning images of his beloved LA – sunsets, palm trees, beaches and sparkling blue ocean. Directed/edited by David Urbina. 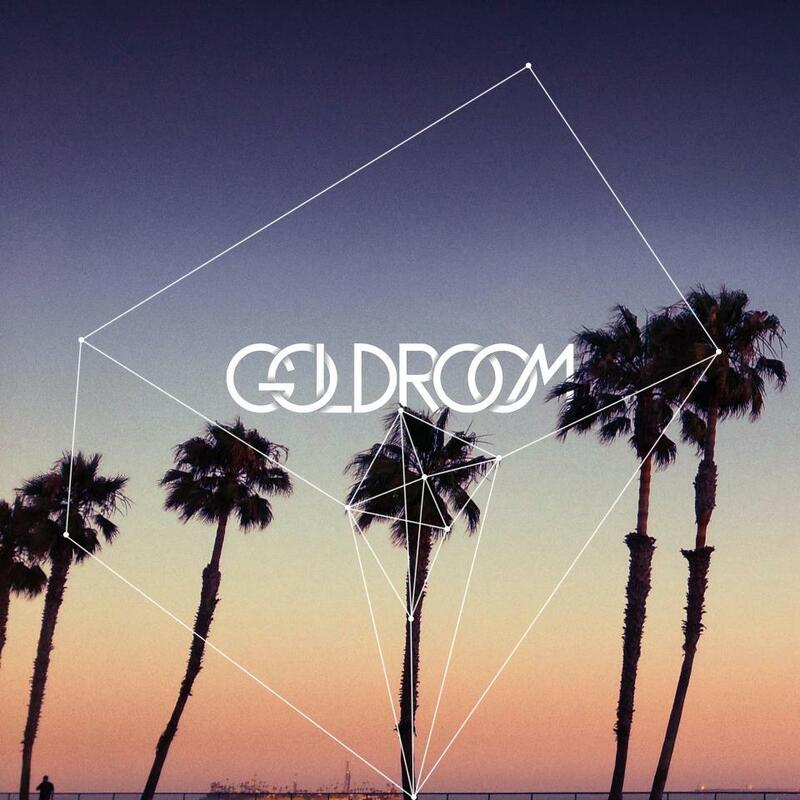 2015 is shaping up to be a massive year for Goldroom. After his performance at Ultra in Miami, he’s headed to Lightning in a Bottle, Hangout Fest,Wakarusa, Electric Forest, and more. And with an album in the works for later in the year, we could be seeing Gold turn Platinum. LA’s Goldroom (aka Josh Legg) has had a momentous year and to celebrate he shares a new mix – Saguaro 2014. Just earlier this fall, Goldroom passed 100K fans on Facebook and released the video for his latest single, “Til Sunrise.” Premiered with Billboard, the video was directed by Glee star Dianna Agron and captures the ethereal fantasy of Los Angeles – a city that Goldroom’s name has become synonymous with. 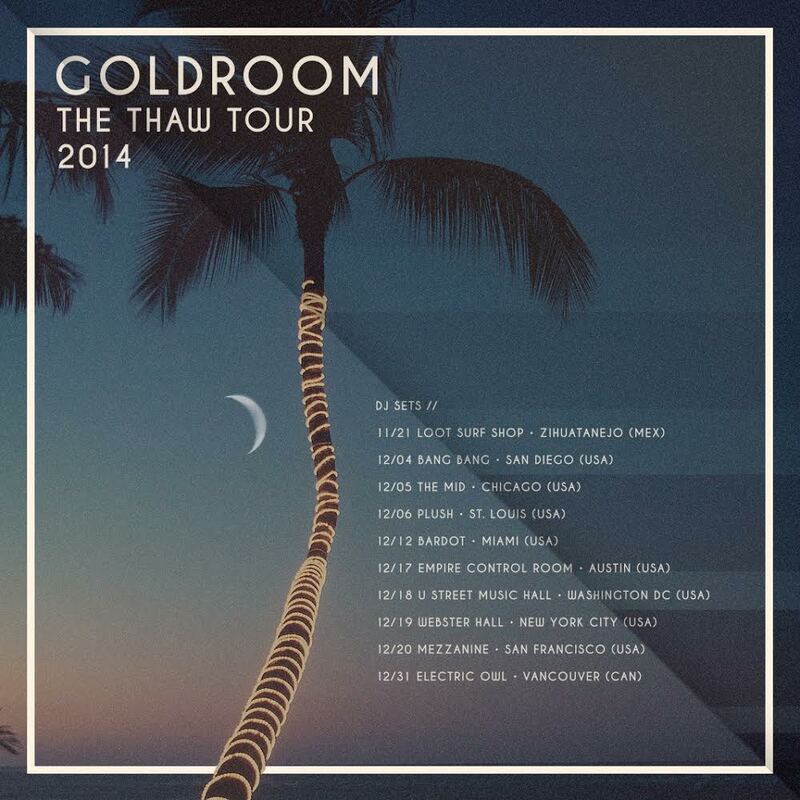 Be sure to catch Goldroom at any of his remaining 2014 tour dates below and stay tuned for more releases in the new year. 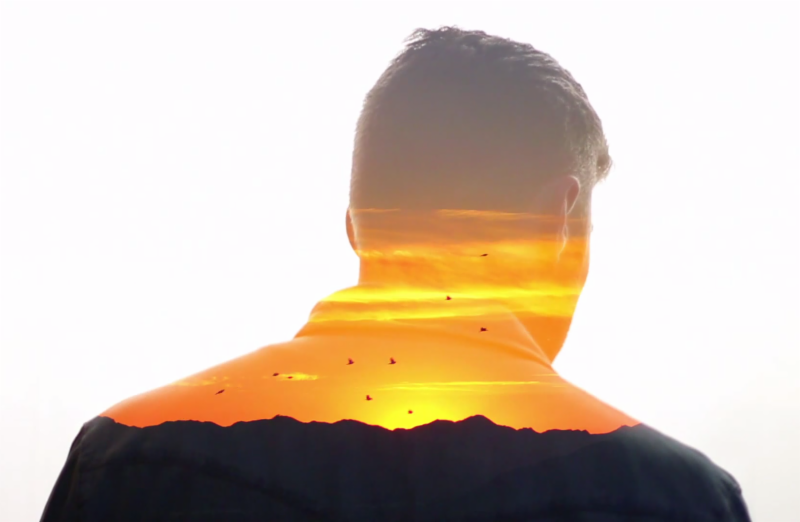 Here’s the official video for Goldroom‘s “Till Sunrise“. Directed by Dianna Agron, the video is an ode to those seemingly endless nights with a new love, filled with gorgeous imagery that doubles as a bit of a love letter to downtown Los Angeles. With Aussie newcomer Mammals on vocals, the track is available now via Binary Records. Recently Goldroom announced “Till Sunrise,” his first new original release since dropping “Embrace” in September of 2013. 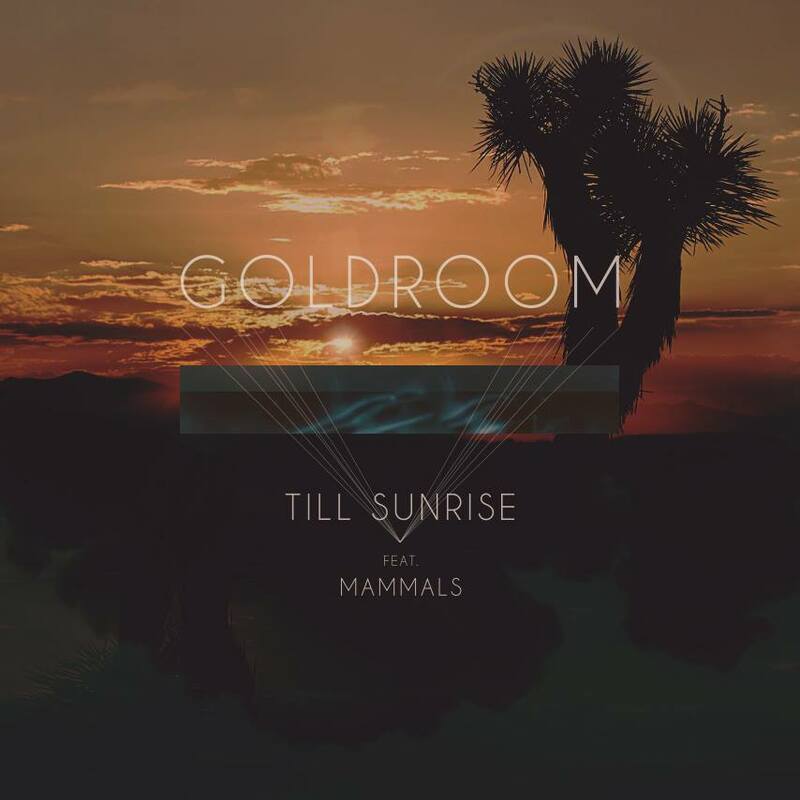 Featuring vocal contributions from Mammals, Goldroom finally revealed the track after making the vocal stems from the track available for download to give fans the opportunity to “Premix” the song. Get it here. Following his excellent “Embrace” release, one of this year’s biggest success stories, Goldroom, ushers in the summer season with his Verano Mix 2014. 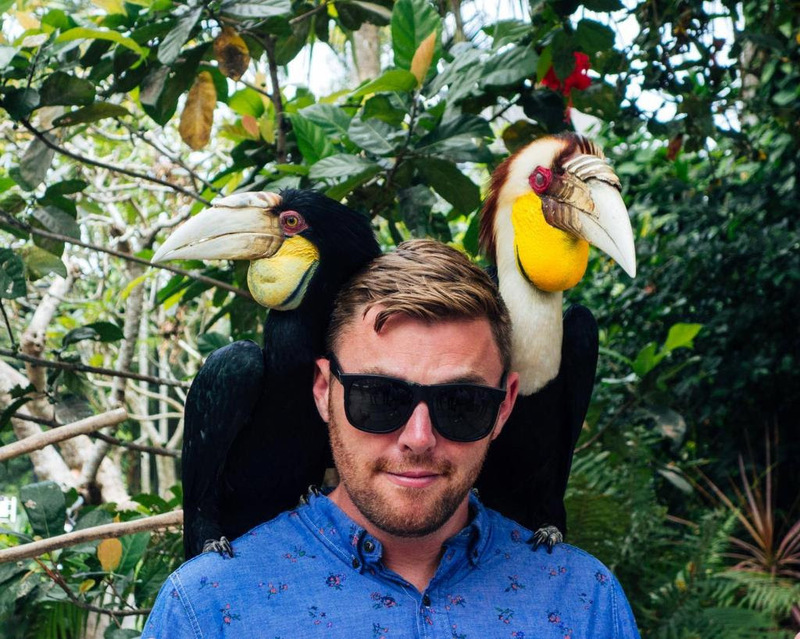 Here Goldroom whittled down 100 songs to just 20 to put together a soundtrack for your next adventure. Available for free download here. LA-based producer Goldroom has shared a new video for his hit single, “Embrace.” Directed by fashion photographer Carlos Nunez, this gorgeous video is a colorful look-book for their mutual romance romance with the city of Los Angeles. Check it out below. Keljet is the indie-disco collaboration between Koen Mestrum and Teun Pranger. Since as early as 2009, the Nijmegen based Dutchmen have been flooding the blogosphere with their remixes and original productions. Harvesting support by many dj’s and producers such as The Knocks, Goldroom, Zimmer and Don Diablo. 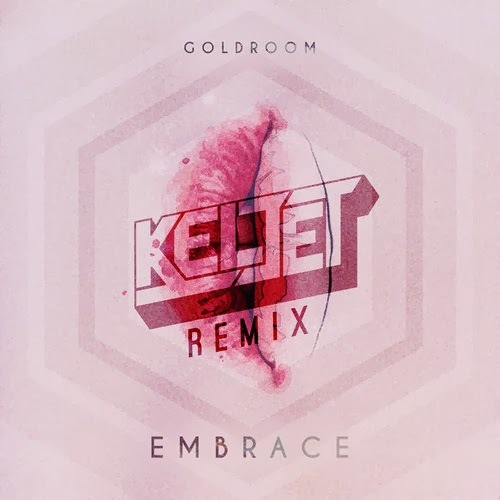 As a Keljet credo goes “We want to make you smile and dance to our music.” Below, you can check their latest remix for Goldroom’s Embrace, which is available for free download here via NuDiscoYourDisco. Visit their soundcloud page for more. 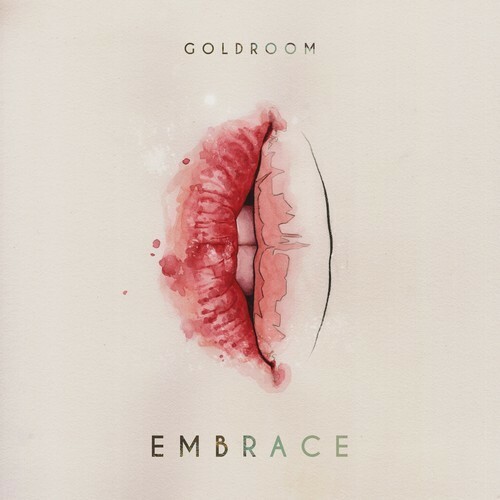 This is the new single from Goldroom, “Embrace”, a “shimmery slice of laptop disco” which was co-written with London-based singer George Maple. Featuring vocals from Ariela Jacobs, this is out now on the six-song Embrace EP, the follow-up to his 2011 debut EP “Angeles“. 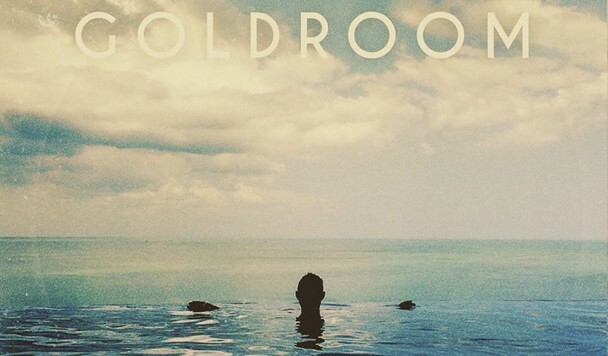 As a bonus, grab a free download of Goldroom’s recent cover of Elliott Smith’s “St. Ides Heaven” below.